Quick starter guide on how to eat specifically to transform your body by eliminating fat and increasing lean body tissue. The most simplistic way to calculate your lean body mass and precisely how much nutrients you need to consume on a daily basis. 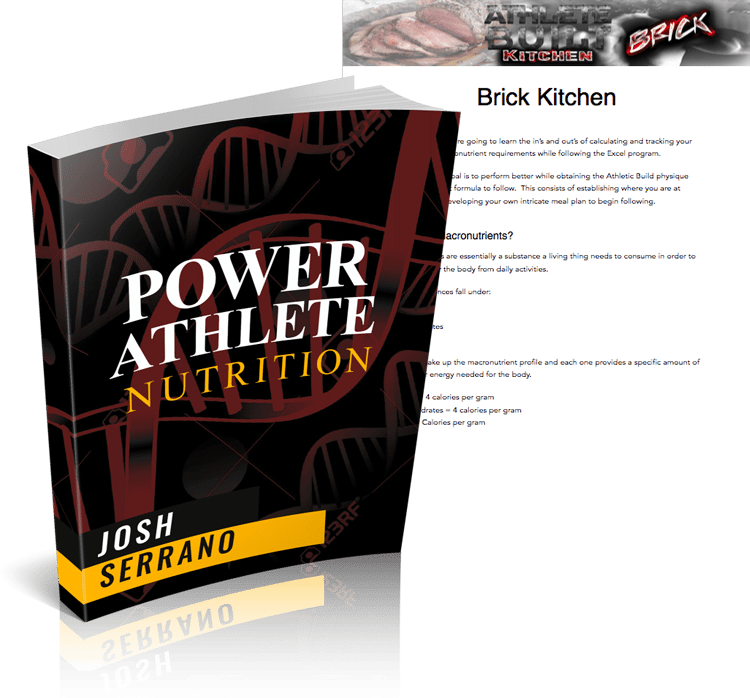 The perfect ratio of macronutrients that have been proven to excel athletes in performance. Long term insight how to eat year round in order to maintain your weight while eliminating excess body fat.